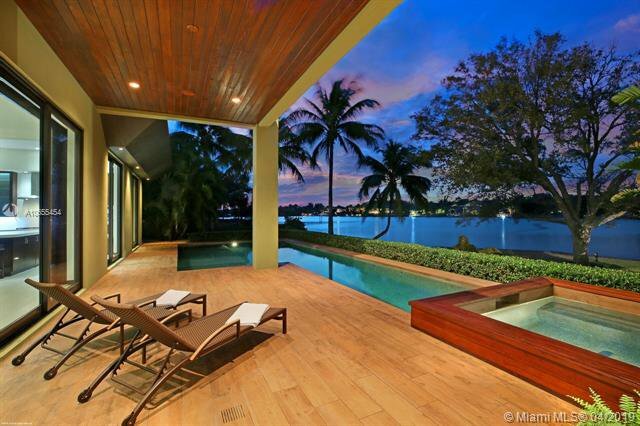 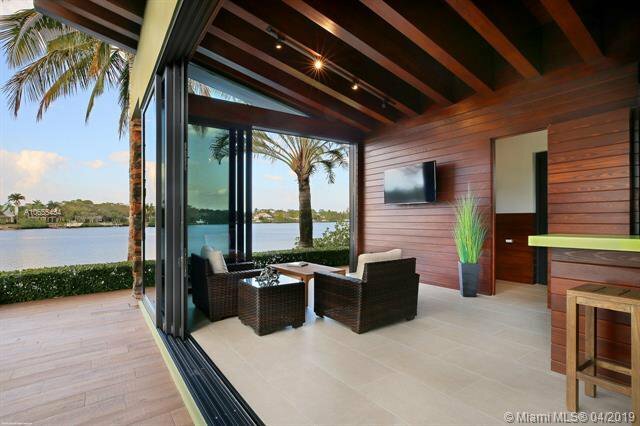 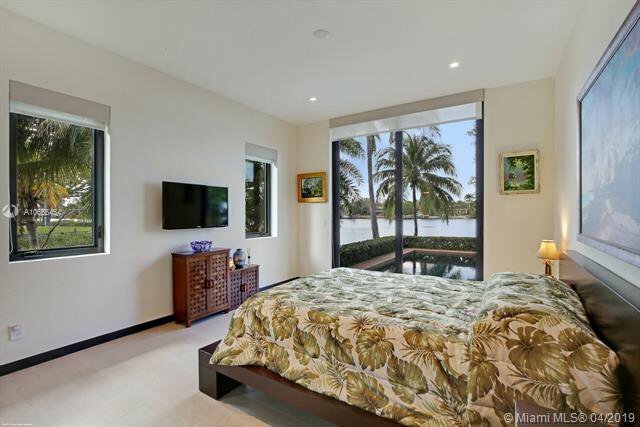 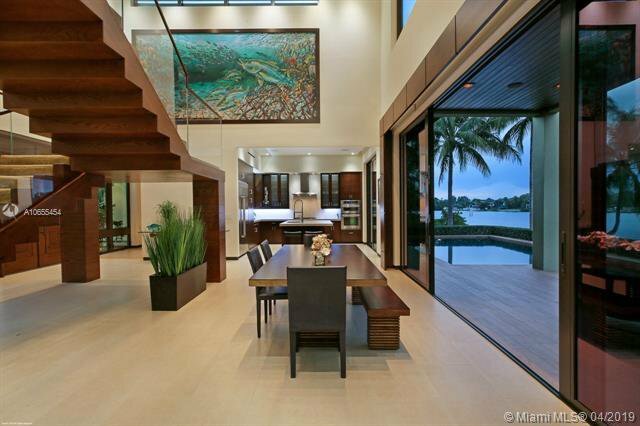 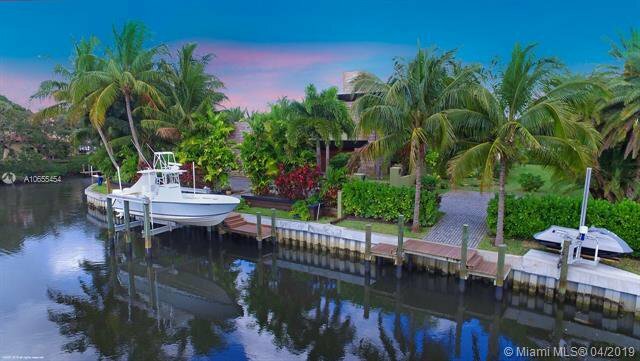 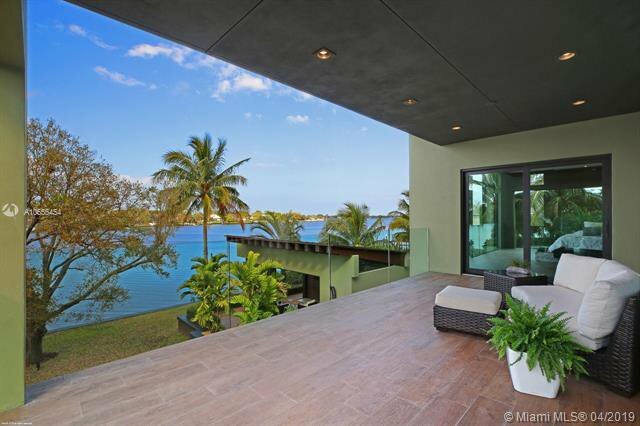 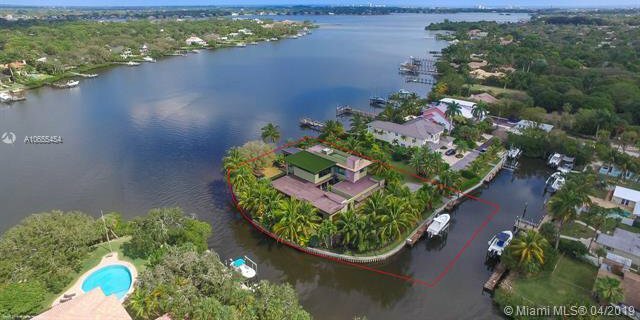 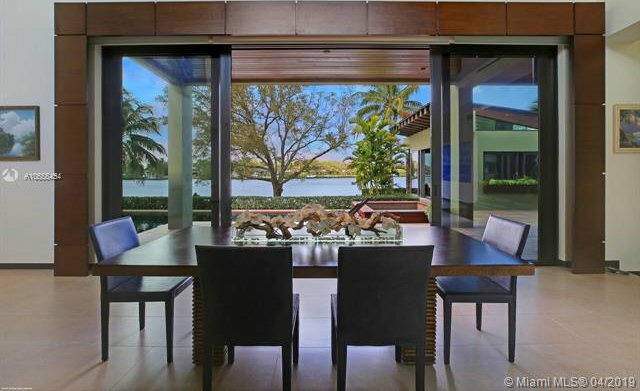 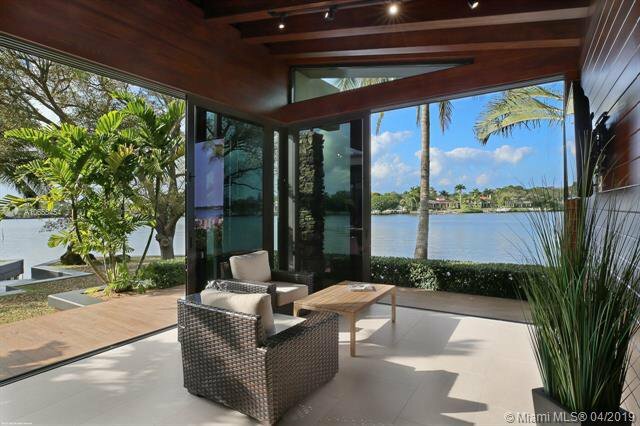 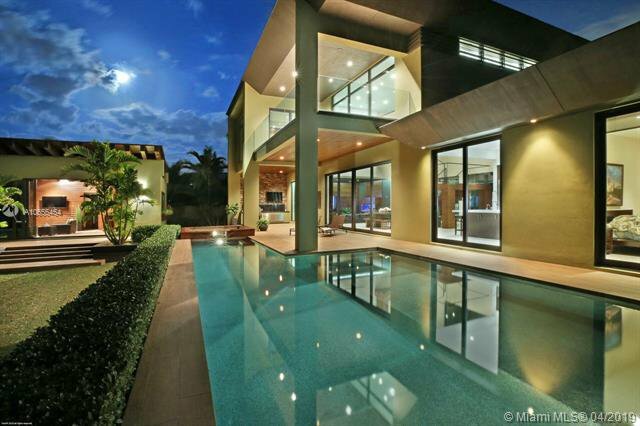 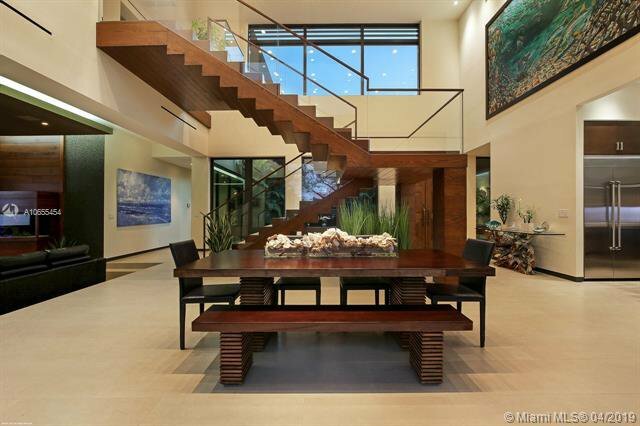 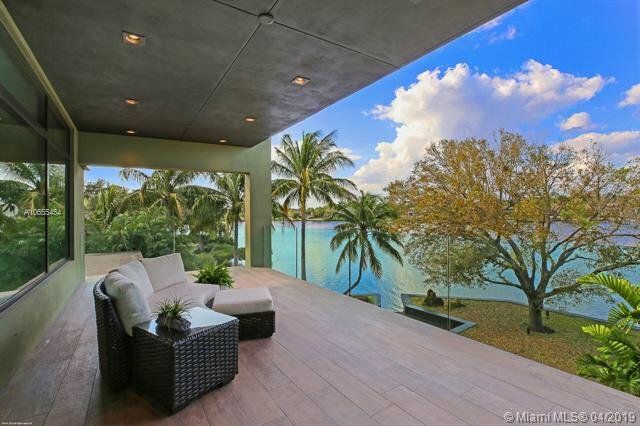 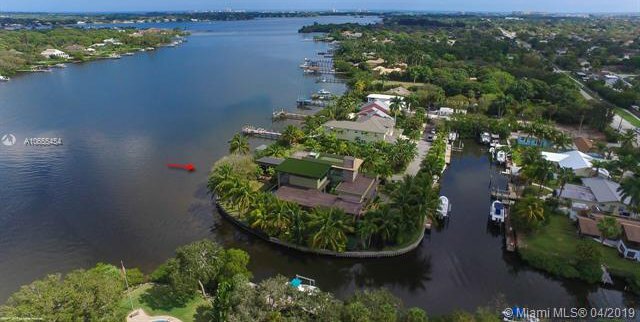 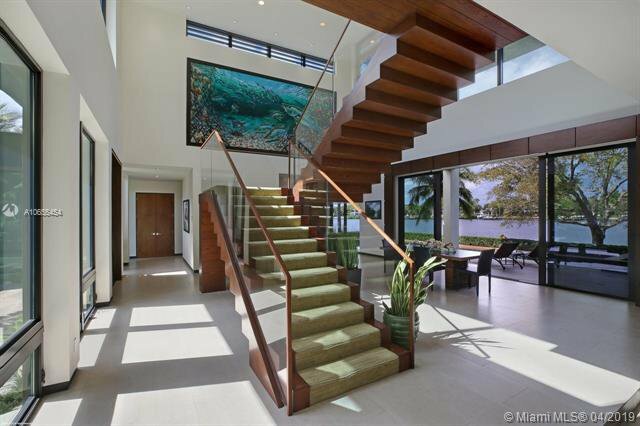 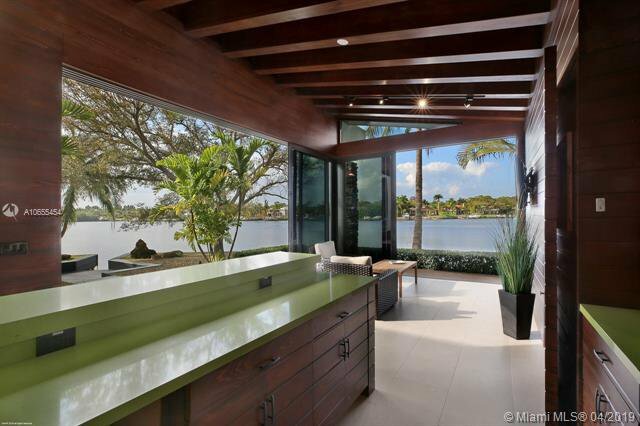 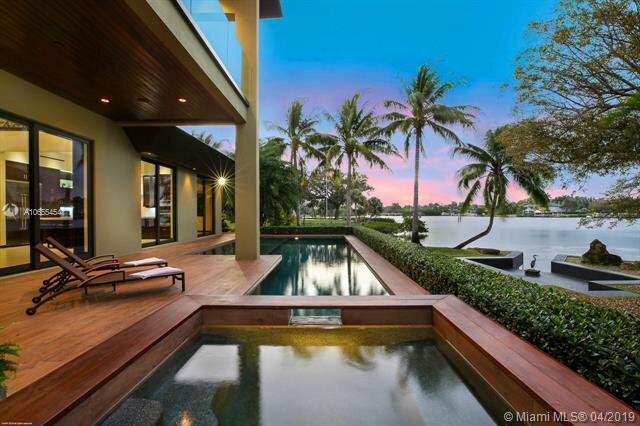 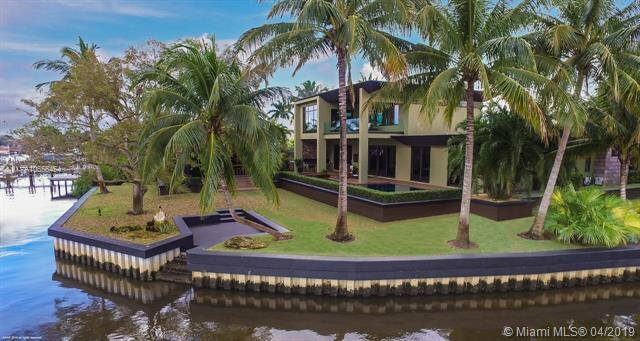 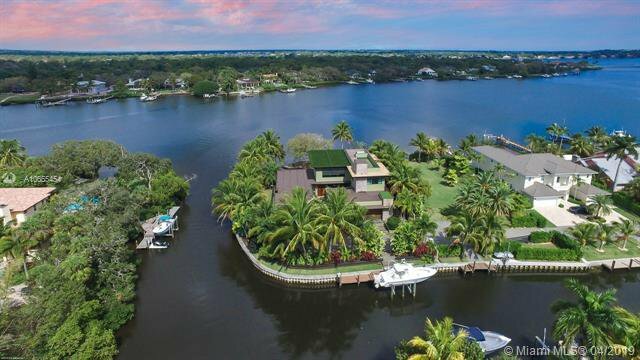 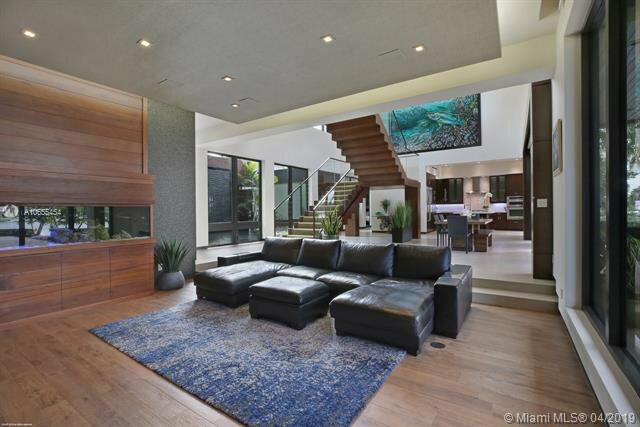 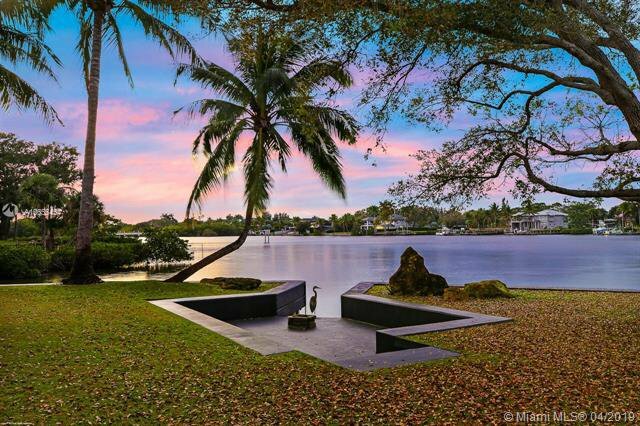 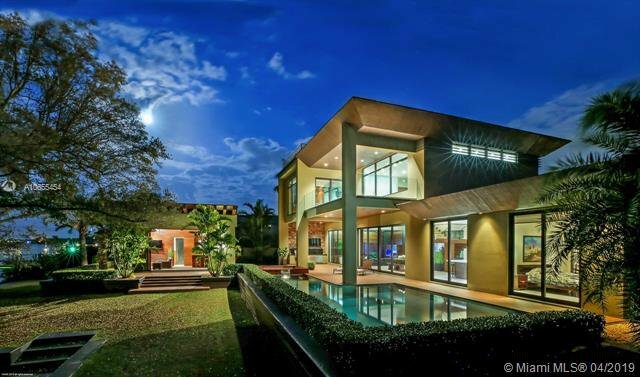 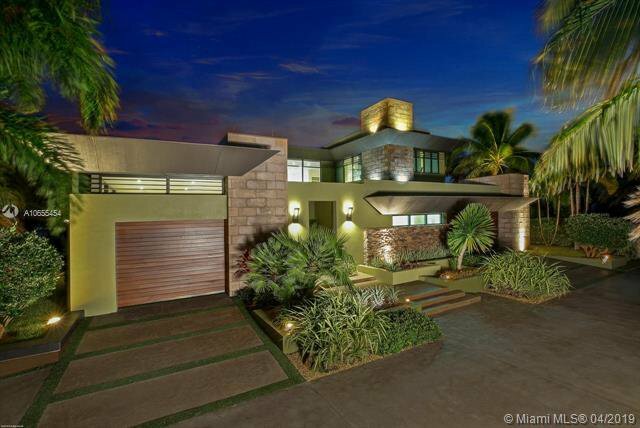 Magnificent custom built waterfront estate with breath taking river views. 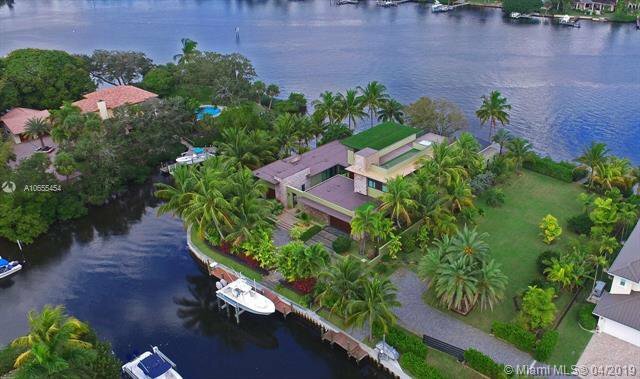 Over 375 feet of water surrounds your own private oasis. 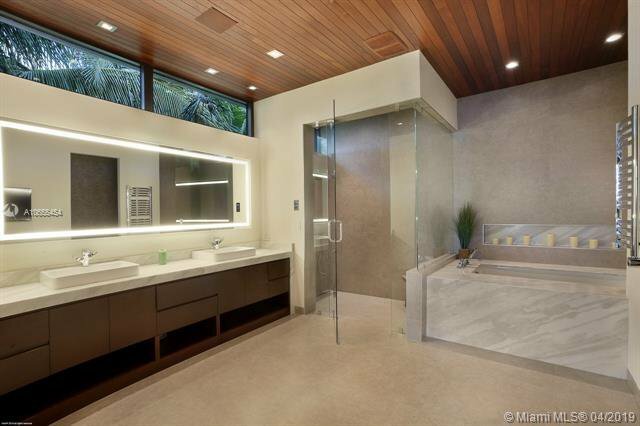 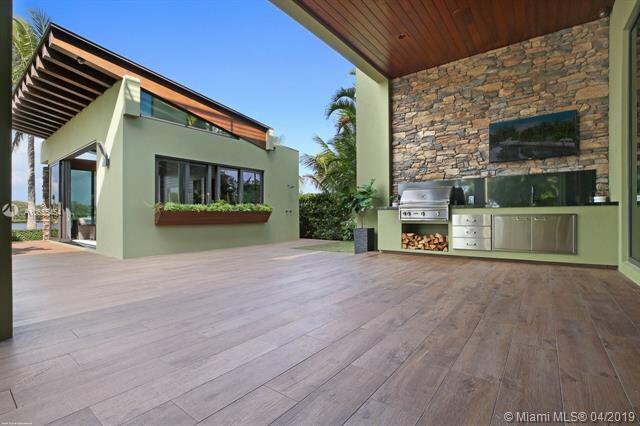 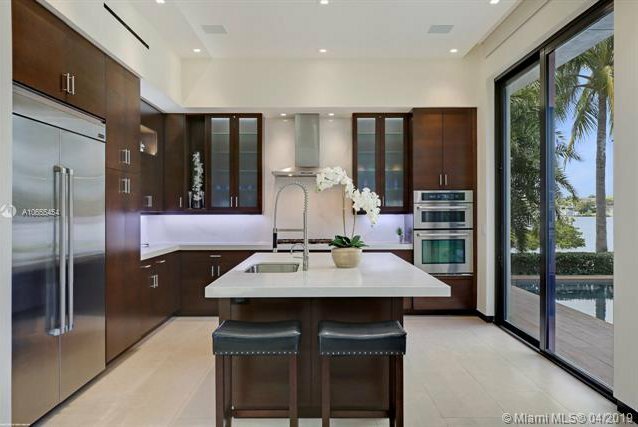 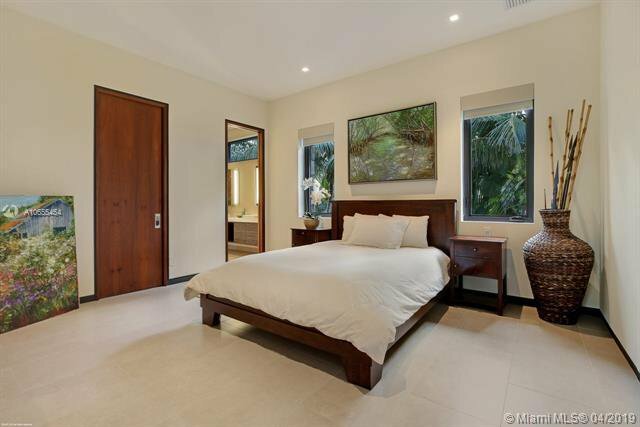 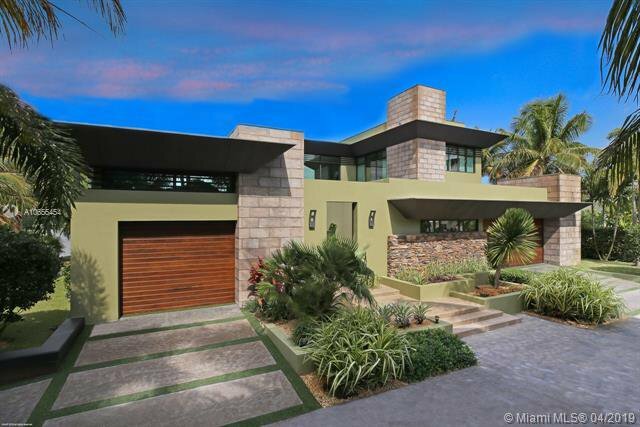 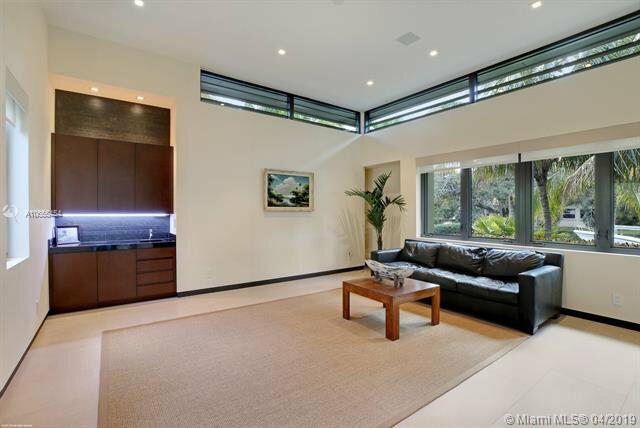 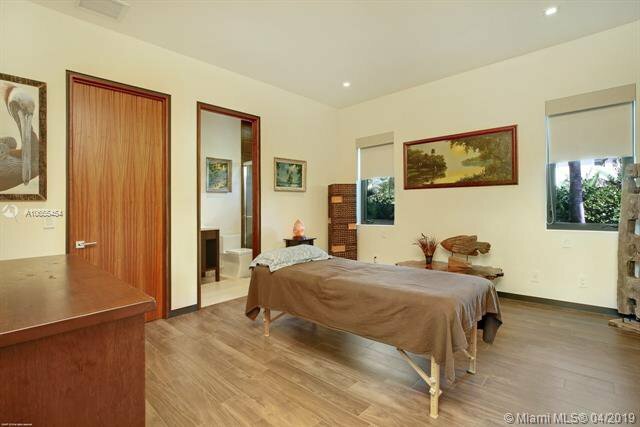 The home boasts the finest designer finishes and exceptional details throughout. 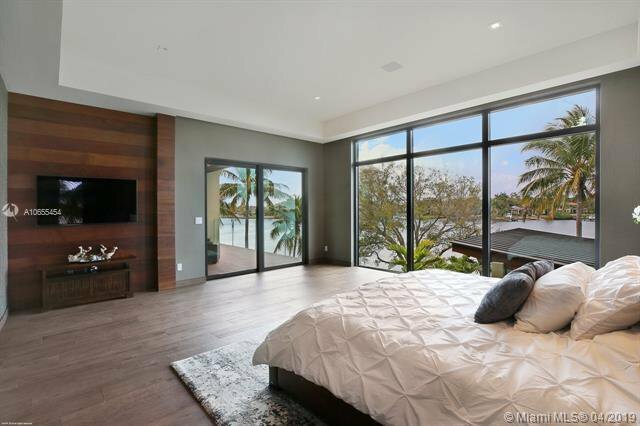 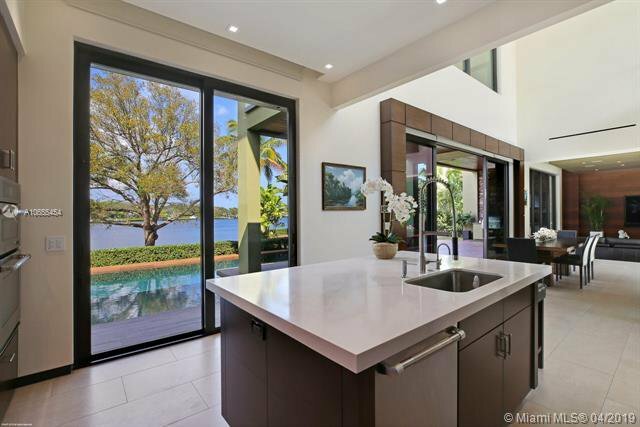 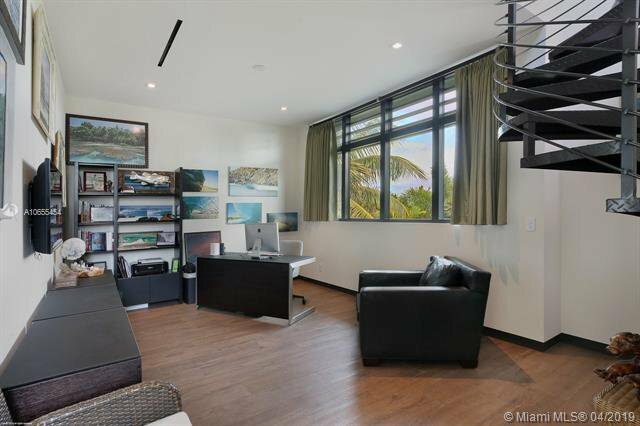 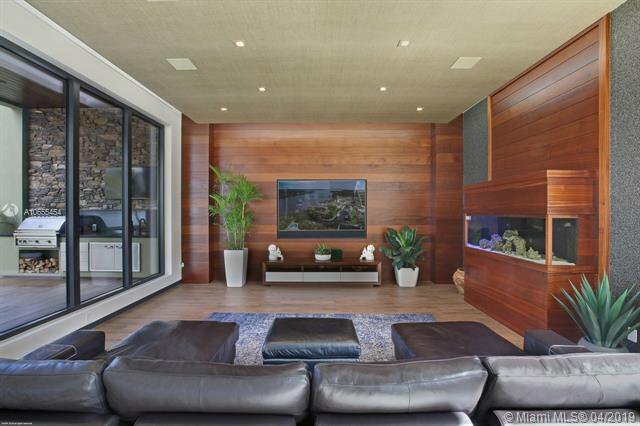 A sleek modern open floor plan, high ceilings, a spacious master suite with a balcony, Jenn Air kitchen appliances, a whole home generator, mahogany custom accent walls, a large roof deck offers 360 degrees of stunning views are just a few features of this must see home.